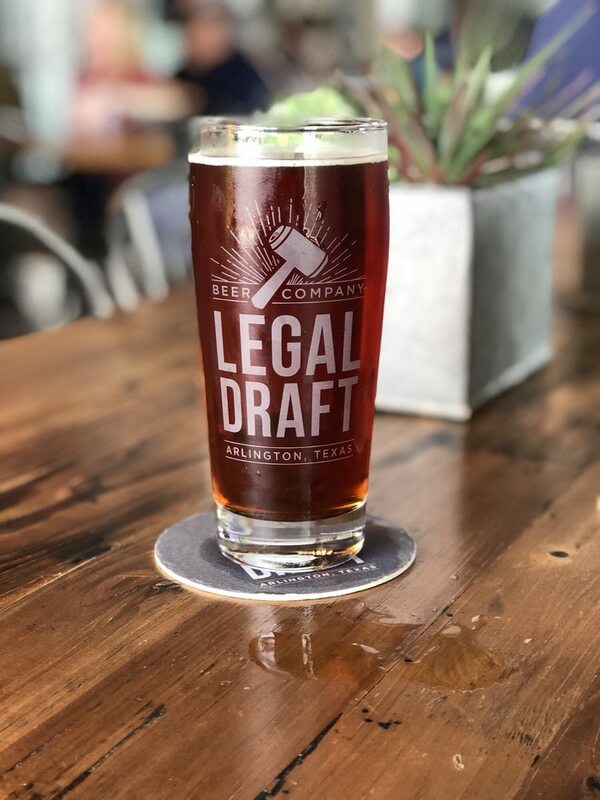 We started Legal Draft Beer Company because the great state of Texas simply doesn’t have enough great craft beer. We’re here to help. Our beers are brewed with care and attention to detail by our German Brewmaster with the finest ingredients available, and are meant to stand up with the best beers in our state, our nation, and the world. We hope you’ll enjoy them with your family and friends in our taproom and beer garden, or at your favorite watering hole.